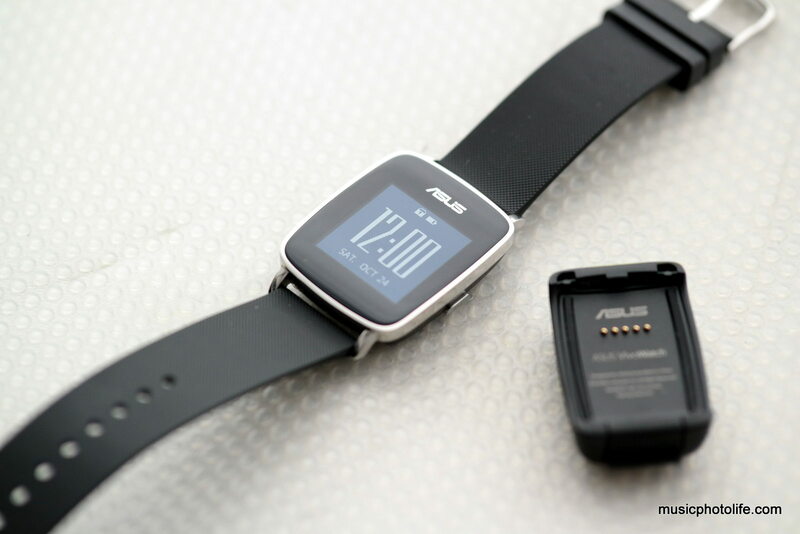 When I first heard about the ASUS VivoWatch and saw press images, I thought it was another full-fledged smartwatch. It didn’t take me long to find that it is actually a good looking activity band, something that seems to be lacking in the wearable market. The gloss metal frame and the curved display make the watch stylish, while the back of the watch is textured for better grip against the skin. 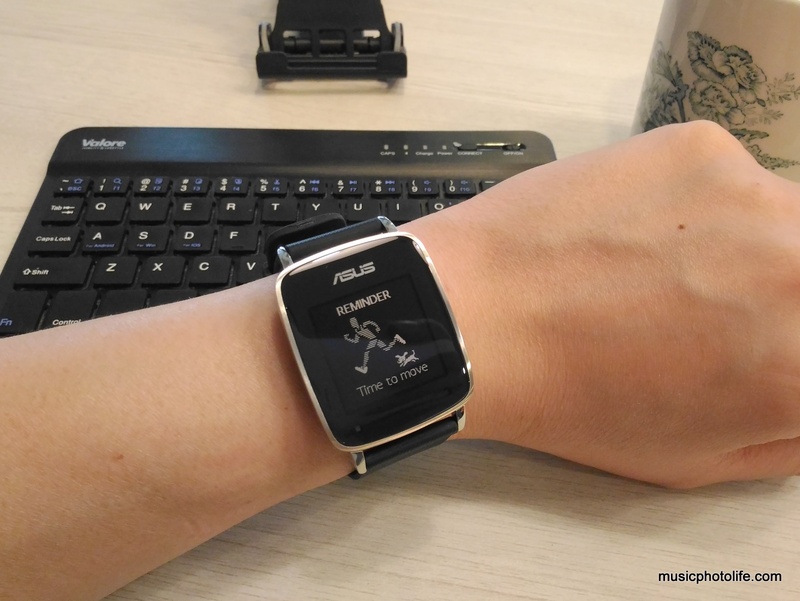 At 50 grams, it feels close to nothing compared to the Sony SmartWatch 3 (SWR50) I have been wearing on a daily basis. 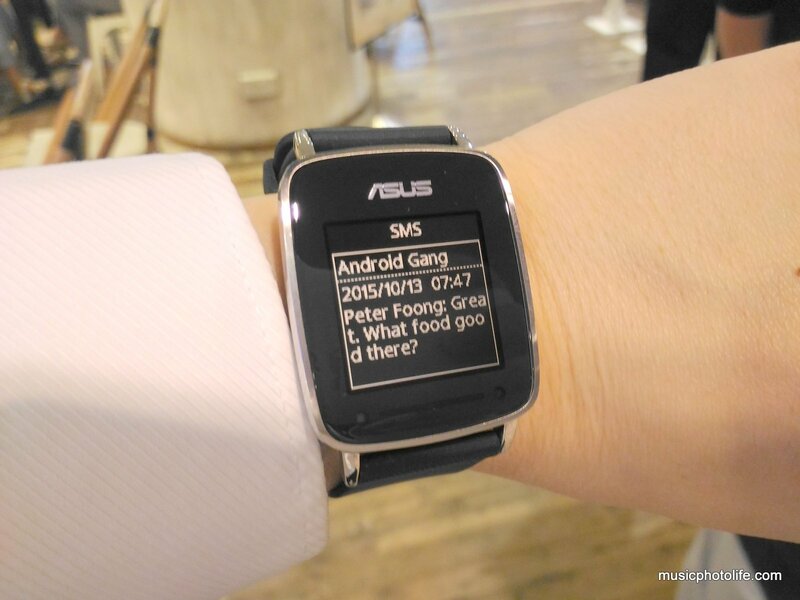 The ASUS VivoWatch is already selling outside Singapore for a few months. When it is finally launched in Singapore in October, ASUS Singapore was just as eager to pass me a unit to review. The display is monochrome 128×128 pixels and is always on. Pressing the one and only button on the VivoWatch turns on the backlight that is just bright enough to read the information in the dark without blinding. Navigating the VivoWatch is by swiping left or right. On some screens, like clock and activity screens, you can swipe up and down for more details. On the alarm clock view, you can tap the clock to edit the alarm by swiping the numbers up or down. Touch and hold the clock to activate or deactivate the alarm. There is a UV sensor on the watch to detect ultra-violet levels. It’s probably not that useful in Singapore as the UV levels are generally predictable, compared to other climate regions. Through the ASUS HiVivo app, the usual activity stats – step count, calorie count, heart rate – are captured and presented in detailed dashboards which you can view in day or week. 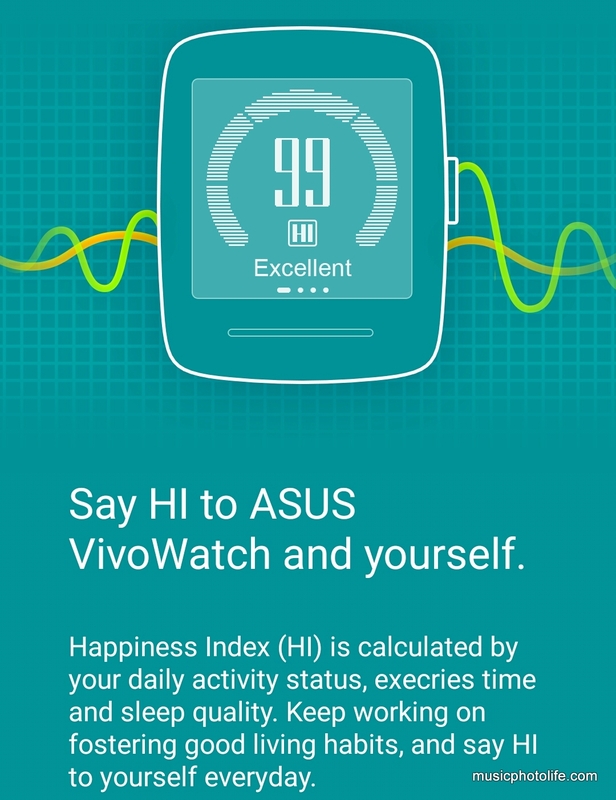 The VivoWatch then gives a HI score (HI means Happiness Index) of up to 100. With my desk-bound office lifestyle, I easily achieve above a score of 80. During weekends, I can easily hit 99 even without a workout. I felt that the step counter may be too sensitive, and often counted my hand movements while working at my desk. It seems the Pebble Time I was reviewing at the same also exhibits similarly erroneous step count, so it’s probably a technological constraint (unless you actually strap the device to your ankle). 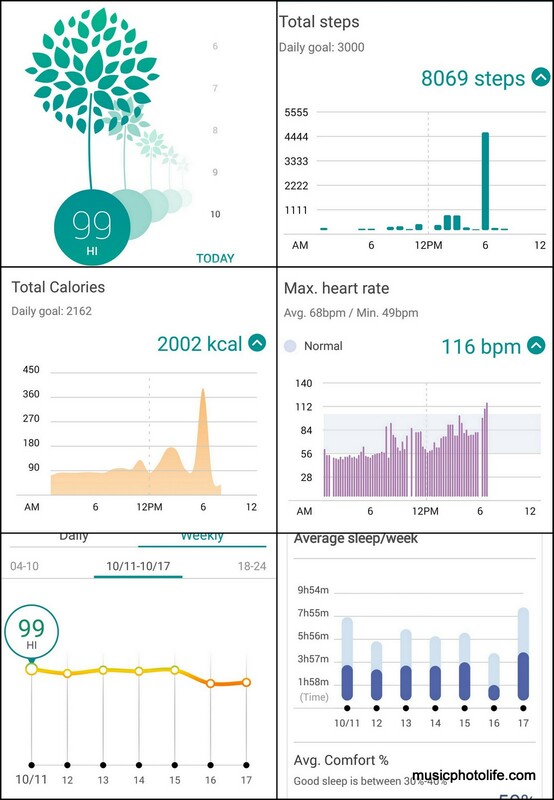 Some activity bands in the market support sensitivity adjustment, but the VivoWatch does not have such feature. Still, I see the step counter as a gauge which should be relatively representative of my daily activity. 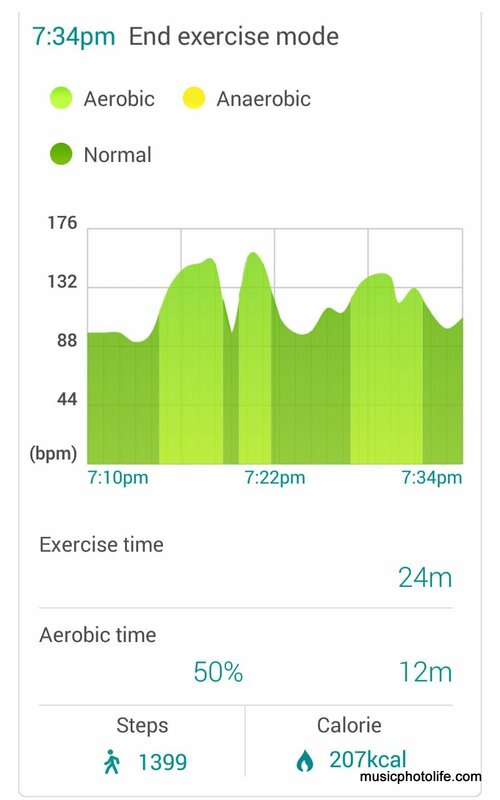 The feature I like about the VivoWatch is the continuous charting of the heart rate readings and integrating the result with other activity data. This offers an insight to my heart activity for the entire day, even while sleeping. 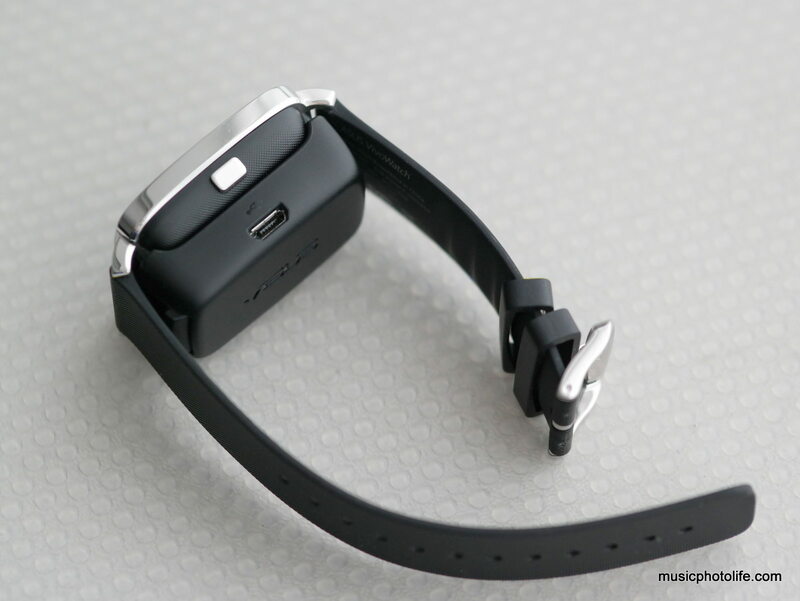 It is also a more complete view of activity tracking. 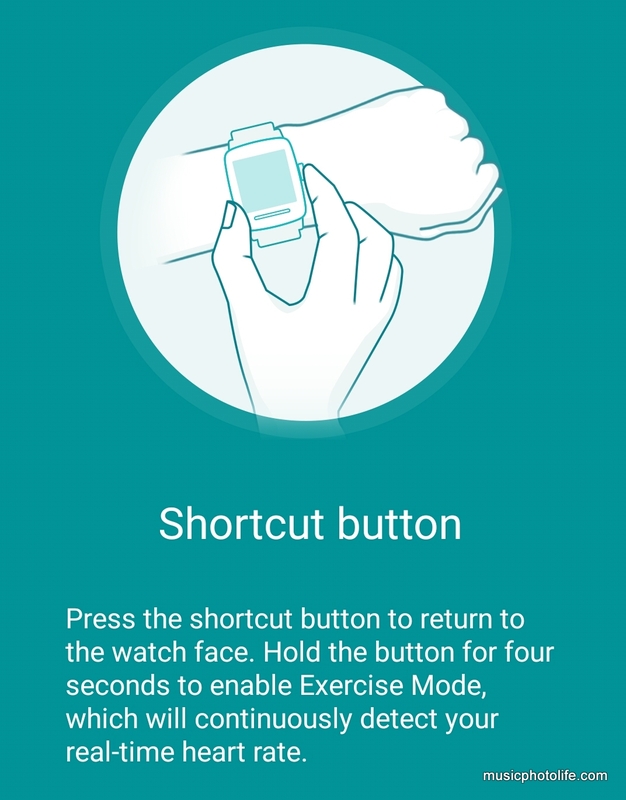 Another convenient feature is the ease of activating the “exercise” mode from the watch, just by pressing the single button on the watch. With that, the VivoWatch begins to provide live stats which you can review while you run. During exercise mode, the LED light below the display will blink in green or in red. Green denotes good exercise intensity, while red denotes caution with potential over-exertion. 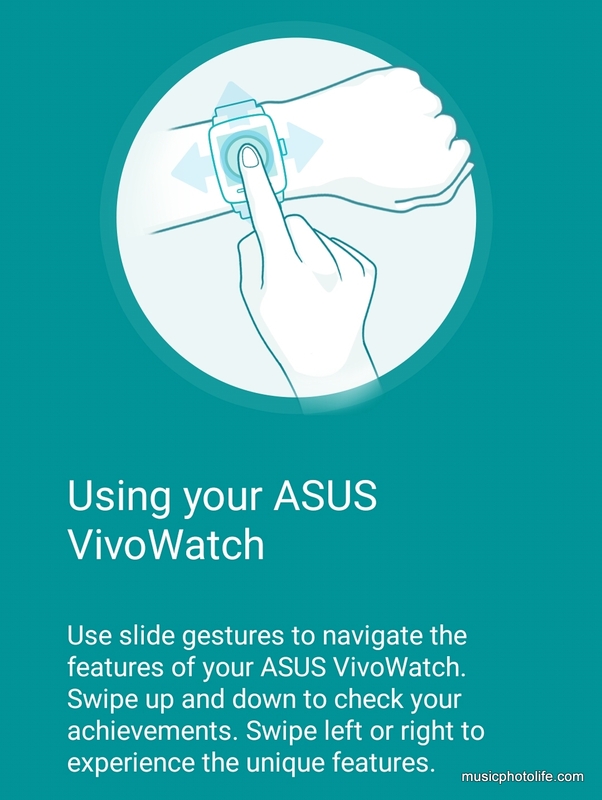 With this dedicated the button to trigger exercise mode, it is clear that ASUS is targeting the VivoWatch specifically to the health segment. All the stats captured on the HiVivo app are also accessible via the ASUS Healthcare website. You can also add people who wears VivoWatch into your network so that you can motivate them through the app. 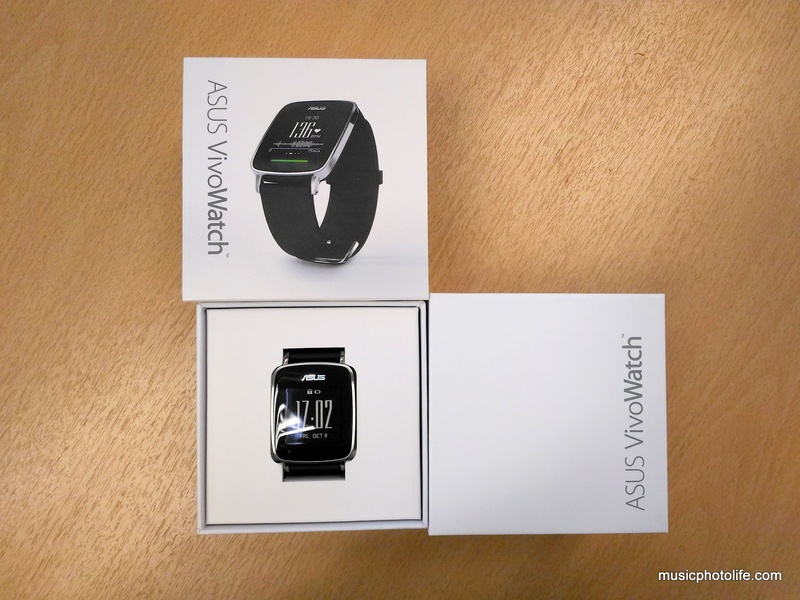 ASUS mentions that VivoWatch is their foray into the health segment, and so we should expect more solutions geared towards fitness and wellness products. There are 2 ways to set the alarm, either from the watch directly or from the HiVivo app. 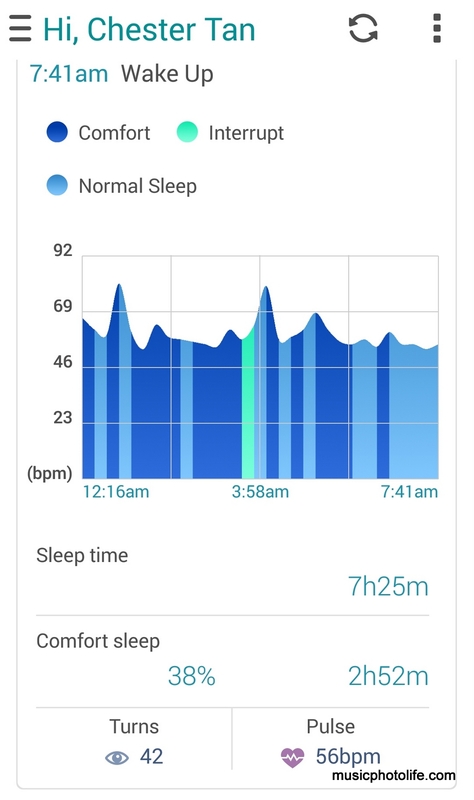 One of the features I like for sleep tracking devices is the intelligent wake-up alarm feature. The VivoWatch does not offer that. On top of that, I can only set one alarm, when many other wearable devices could already support multiple alarm settings. So I would have to remember to change my alarm during weekends, a hassle no doubt. Interestingly, there is no way to turn off the VivoWatch, but there is no reason, since the watch can last up to 10 days with normal usage. If you activate the exercise mode more often which captures more data in real time, it will drain the battery at a faster rate. Charging is via a separate charging dock which is really compact so I have no qualms about bringing it along with me. Realistically, the watch lasts about 8 days. The VivoWatch supports notification from the paired smartphone, which will appear for a while time before disappearing and there is no way to retrieve the notification history. It seems not all notification types will reach the VivoWatch, while the menu settings for enabling notification is just a simple on-off toggle without further customisation to select the apps I want to receive notification. 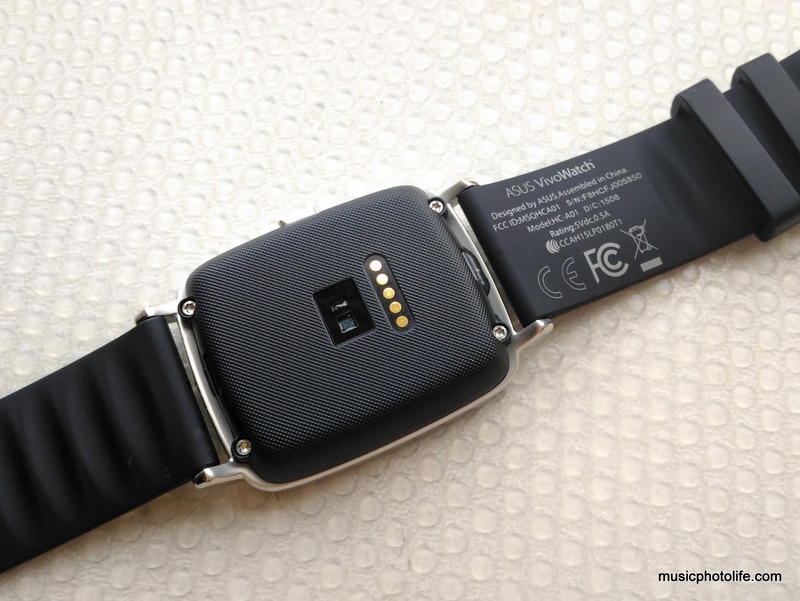 During the review period, the VivoWatch received notification from all my messaging apps, namely SMS, WhatsApp, Facebook Messenger, Telegram, as well as incoming phone calls, but not Gmail or email. There is no option to make outgoing calls from the VivoWatch. It must be clear that the VivoWatch is not quite a smartwatch. You cannot install apps, and there are practically no customisation capability, except for the watch face, which is limited to 3 without any option to upload or create new ones. You can also not arrange the menu, nor adjust the vibration strength, or backlight intensity. The VivoWatch features bear a close match to Fitbit Charge HR, and between the 2, I prefer the VivoWatch for the looks, though Fitbit is a more established brand and the reliability could be an important factor for consumers. It would be a bonus if ASUS could continually expand the feature list through regular firmware updates. Just like a fitness activity band, the VivoWatch is an unobtrusive piece of technology which monitors your activity stats quietly, including continuous heart rate monitoring. But unlike a fitness band, the VivoWatch appears as an elegant timepiece that you can wear for all occasions. The ASUS VivoWatch caters for consumers who desire a good-looking dress watch, an activity tracker plus heart rate monitor, without the gadgetry smartwatch features. Available in Singapore at S$249, the VivoWatch supports most Android devices (4.3 and above) and Apple iPhone 5 and newer. Update 18 Dec: ASUS latest HiVivo app update has revamped the UI. Check out these new screen shots. Yep, you saw it right! 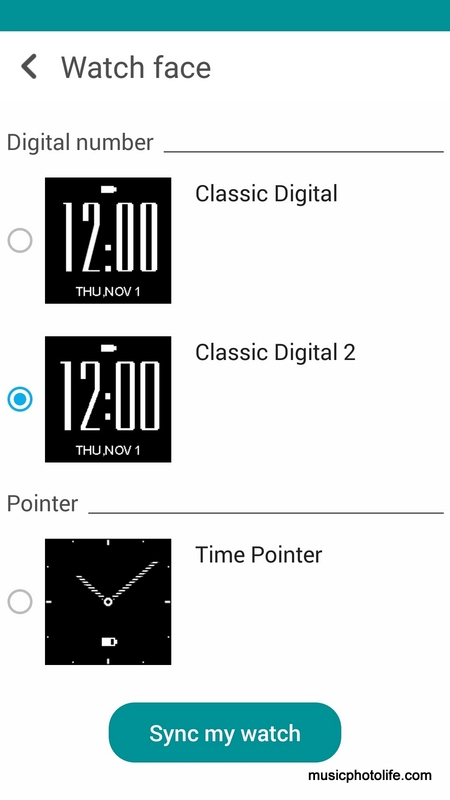 There are more watch faces to choose from. 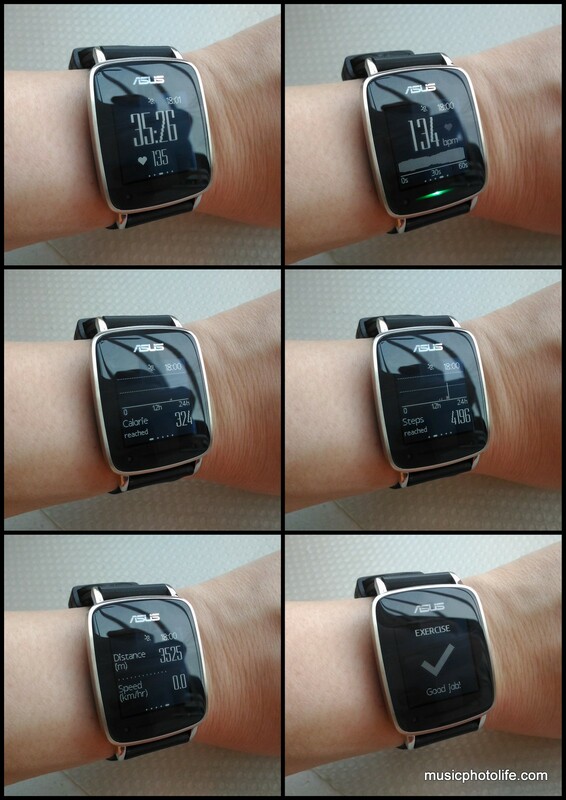 My favourite is the third one, has it shows the time as well as the step and calorie count. I also found a hidden game on the VivoWatch! To activate, scroll to the “HI” screen (from standby screen, swipe down). Then on this screen, swipe right 3 times, and the game will load. 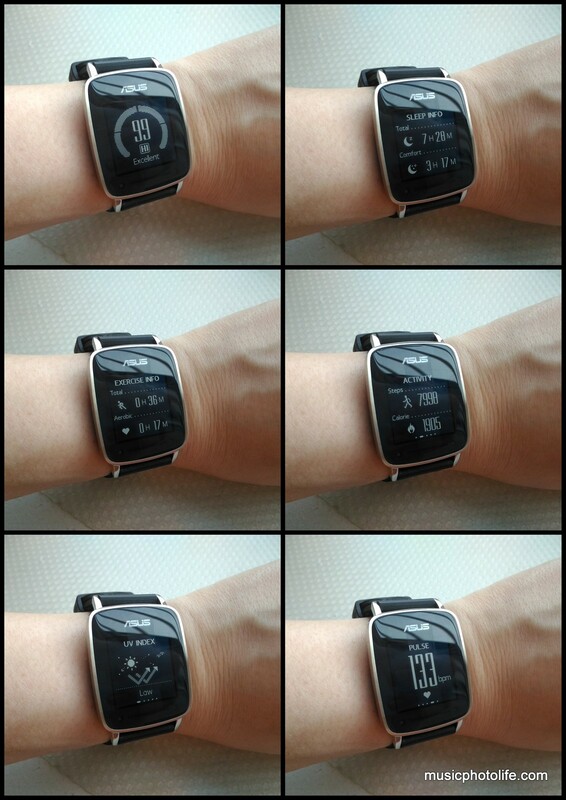 You can control by gyroscope (tilting the watch) or using finger to swipe left-right, and up to change orientation.